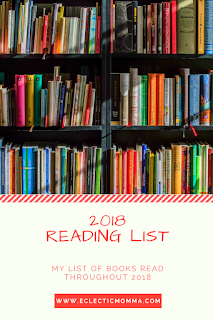 My goal is to read at least 50 books this year and I will be updating this list throughout the year as I complete a book. 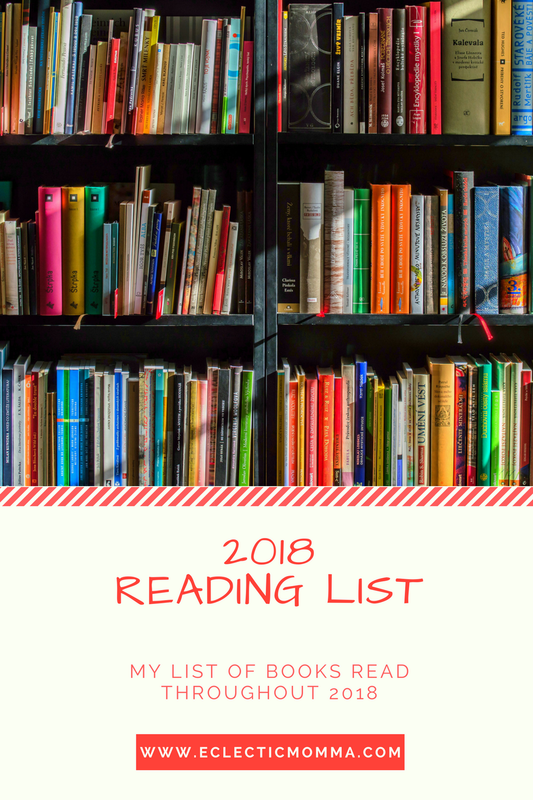 Echo by Pamela Munoz Ryan--On my top ten list of best YA fiction! A must read!!! Looking Back: A Book of Memories by Lois Lowry Highly recommend this book. By the author of The Giver, as she looks back with poignant vignettes of her life. Counting by 7's by Holly Goldberg Sloan (audiobook) My recommendation of the month (so far)! Great book! The Glass Sentence by S.E. Grove Another favorite this month! Unique fantasy novel! Borrowed Names: Poems about Laura Ingalls Wilder, Madam C.J. Walker, Marie Curie and Their Daughters by Jeannine Atkins My favorite this month--historical free-form poetry! The Penderwicks at Last by Jeanne Birdsall LOVE the Penderwick books!!!! The Crown of Success by A.L.O.E. The Dollmaker of Krakow by R.M. Romero Another TOP TEN book!